Your imagination is my creativity. 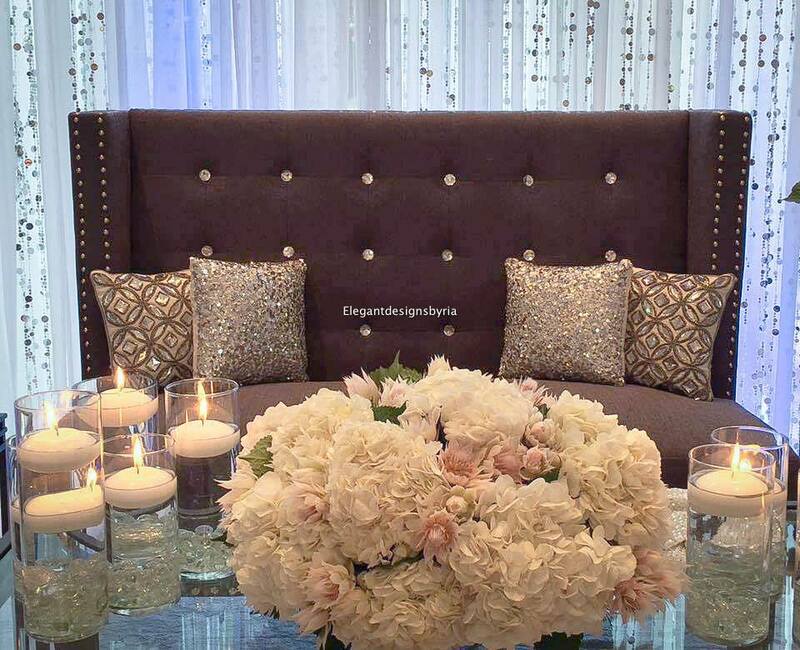 A warm welcome to Elegant Designs by Ria. Congratulations on your upcoming wedding!!!! 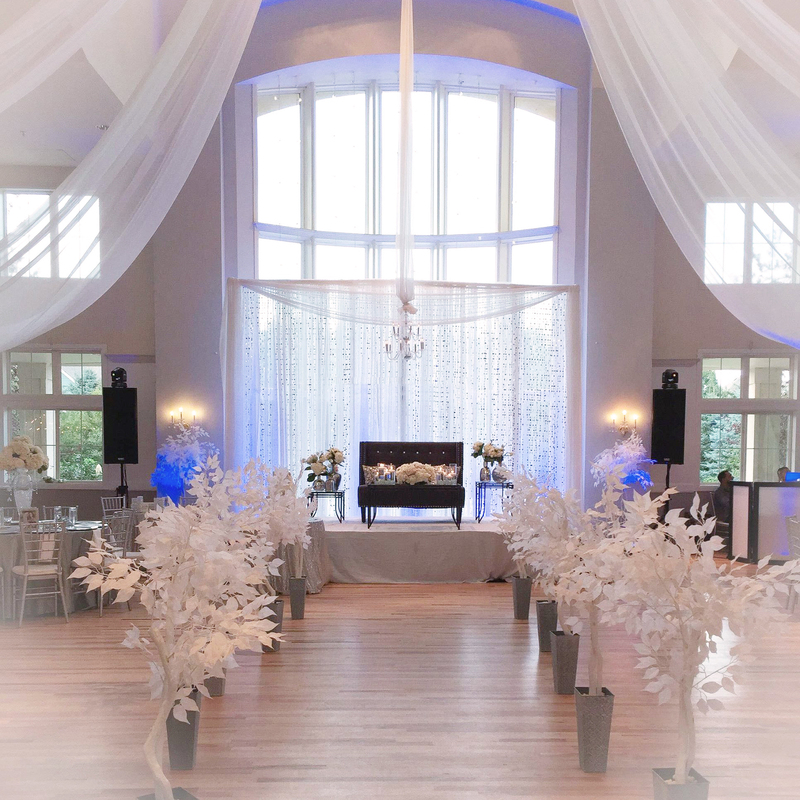 Want to bring your dream wedding reception vision to life? Let us make your dream come true. Why bother with ten different vendors, when you can have a stress free planning process with us! We specialized on reception, ceremony, flowers, linens, chair cover, center pieces, cake, backdrop, draping, photography, and much more. call us for free consultation. With many years of experience we strive to help every bride & groom. Our designs and selections include creativity and the idea to please and amaze everyone. Our promise will be your satisfaction. We will create a magical night that you’ve always dreamt of. We hope you enjoy browsing our amazing and majestic gallery. Feel free to contact us anytime for a free consultation! Thank you, I wish you the best. We assure the highest quality and greatest selection of Eastern and Western traditions. 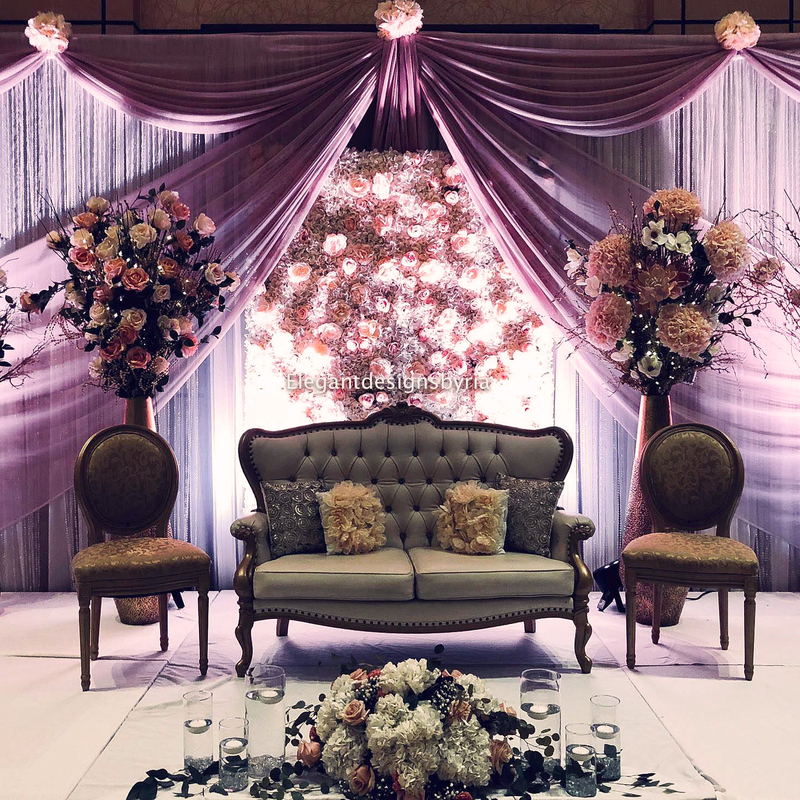 We work with you to help design the event and wedding you have always dreamt. 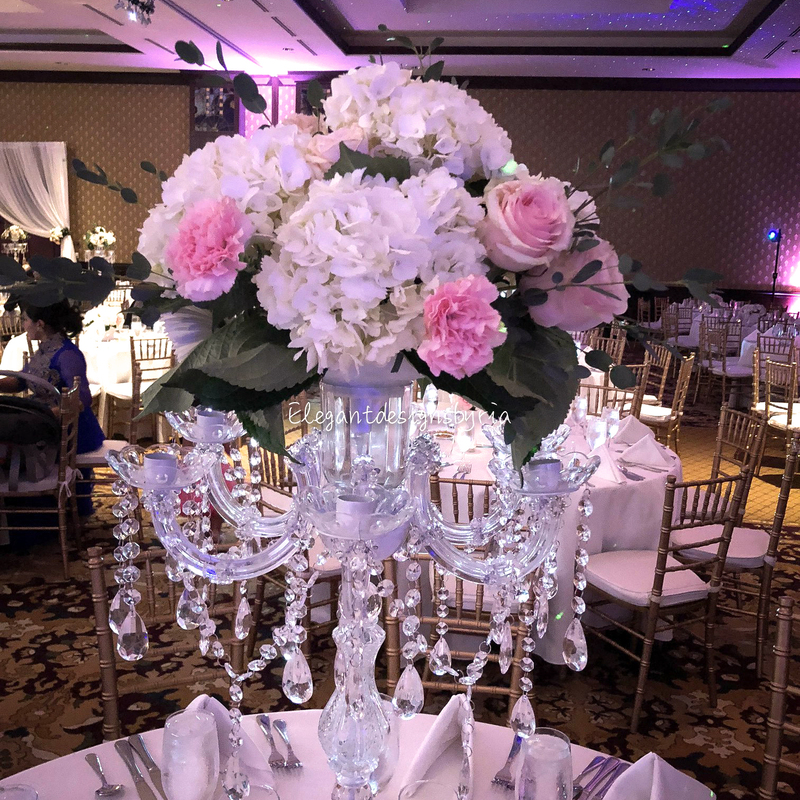 We strive to make each event and wedding unique and memorable. Dream weddings do come true. Shokria, hands down! you did a wonderful job at the wedding! without you and your fam, the wedding wouldn't be any beautiful/ thank you for all the hard work and dedication you put in my wedding. thank you also for helping me out with so many things! i LOVED my bouquet! it smells soooooooo amazing! i still have it in my room! and it just makes the whole room smell soooo niiiceee!! how come they smell so smazing? did u spray anythign in them? or is it natural? also, im soo happy that u stayed later the day of the wedding! I love you Shokria!! !especially the way you put the colors altogether. You really do a good work shokria. Why would i go elsewhere and pay more? What you do is priceless for me. Hello Shokria. I'm amazed by the pictures you are posting, but to see your design face to face is just wonderful. Thank you so much for making my day so special. Everybody is asking "who decorated your wedding", and i'm so proud to say that it is you, and count on me, you will be the one i will refer them too. I'm waiting for my wedding video, i'm so impatient to see how you transformed the whole room and made the party so magic!! It was like a fairy tail, especially the way you put the colors altogether. You really do a good work Shokria. Why would I go elsewhere and pay more? What you do is priceless for me. ShMany thanks to you for all you did to make our wedding so special. You guided us through every facet of the event with ease and graciousness. Thanks again Shokria for helping to make our wedding so perfect. 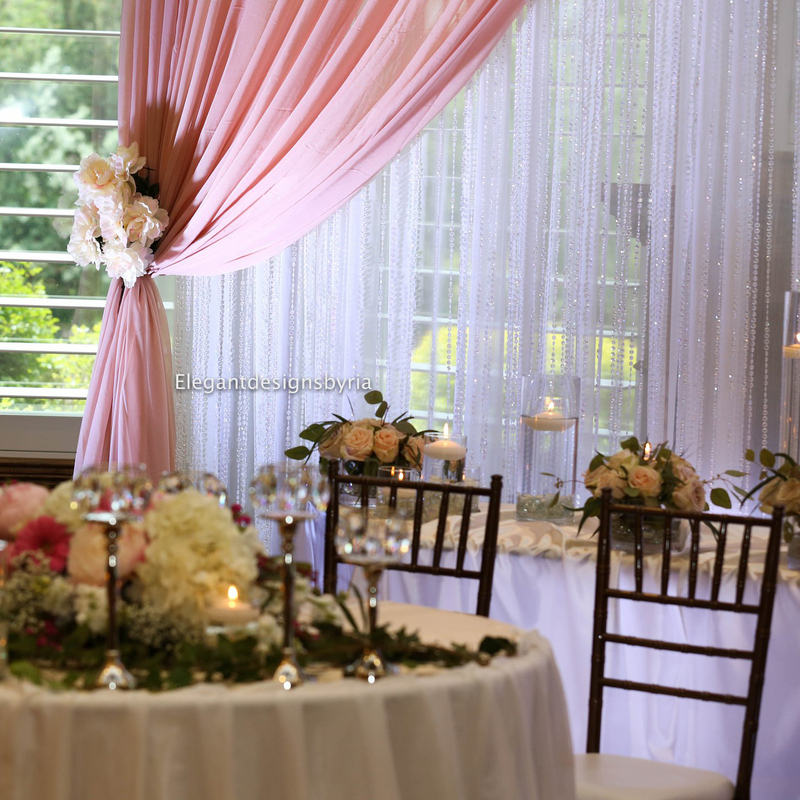 Shokria provided outstanding services as our wedding coordinator and we highly recommend her. Shokria was always cheerful, dependable, organized and available to answer our questions or confirm arrangements regarding our ceremony. Shokria understood from our initial meeting how important and traditional our ceremony was going to be, she always made us feel respected, and treated us special. All the services received were of highest quality. We appreciated your willingness to attend to every detail so that we could relax and truly enjoy such a memorable time. Hi Shokira, we want to thank you for your work on our wedding. Everyone knows that weddings are very stressful but you made our wedding day less stressful and happy. You made our decorations which is a very important part of the event. We are so happy and we recommended you to our friends and we recommend your beautiful work to anyone who is planning a wedding. First of all, you were on time during all of our appointments. Secondly, you did an outstanding job on the wedding day. We thought we were walking into a botanic garden upon entering the reception hall. It was a lot more than what we expected. Finally, your price is very reasonable and worth every dollar. So, we just wanted to say thank you so much for your wonderful service on our wedding. "It didn't take long for us to fall in love and getting married was the ultimate way of expressing our love to each other. Weddings are a beautiful expression of love and commitment. So, on May 2nd, 2009 we made that promise to love, honor and cherish one another. 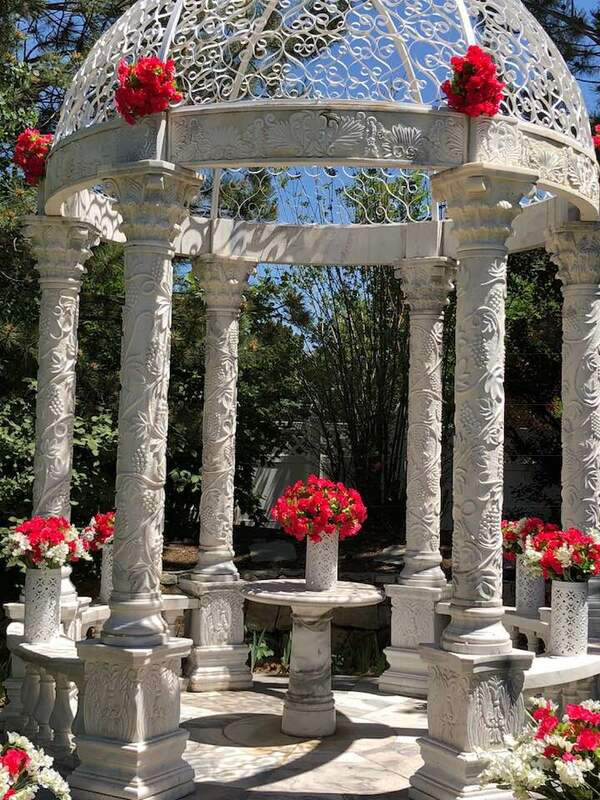 We were fortunate enough to find a wonderful and talented wedding planner. Shokria, who is not only eloquent but exudes elegance with her creativity and caters to a bride's every need. My parents and I were able to put together a memorable and beautiful experience with Shokria's efficiency, hard work and dedication. 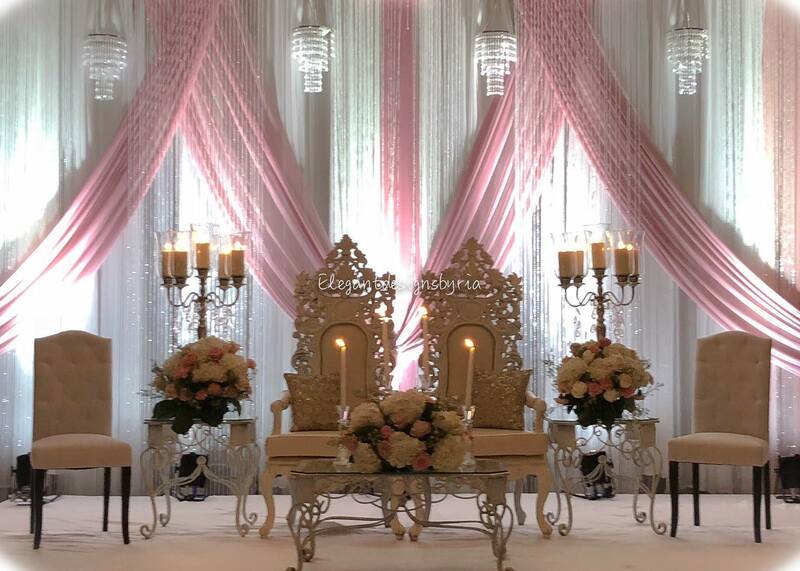 She had an eye for creating a romantic setting exhibiting exquisite taste and style. I had the most beautiful bouquet of roses that Shokria delicately arranged in my crystal holder. 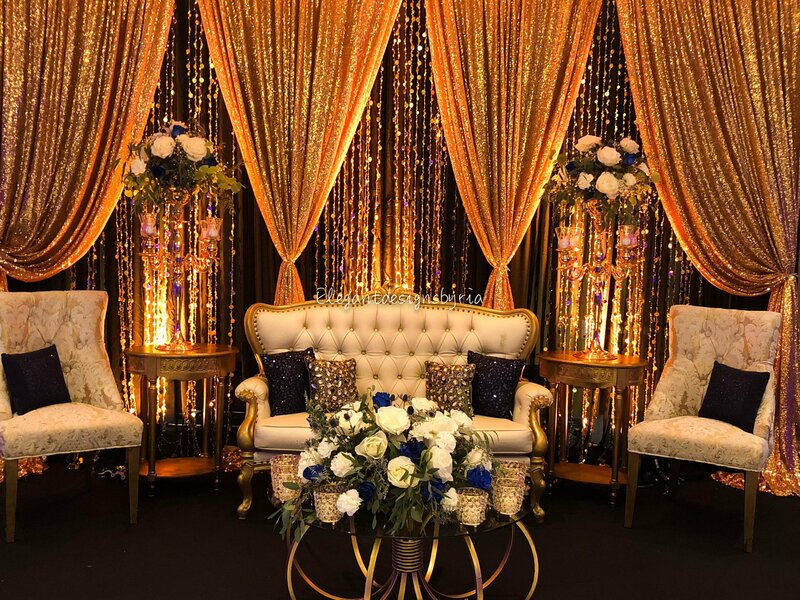 When I walked into our ballroom filled with admiring quests, we felt like a king and queen as we sat on our amazingly decorated throne that Shokria designed and set-up. As we stepped onto the dance floor to take our first dance, Shokria made sure the lighting, music and atmosphere was perfect. 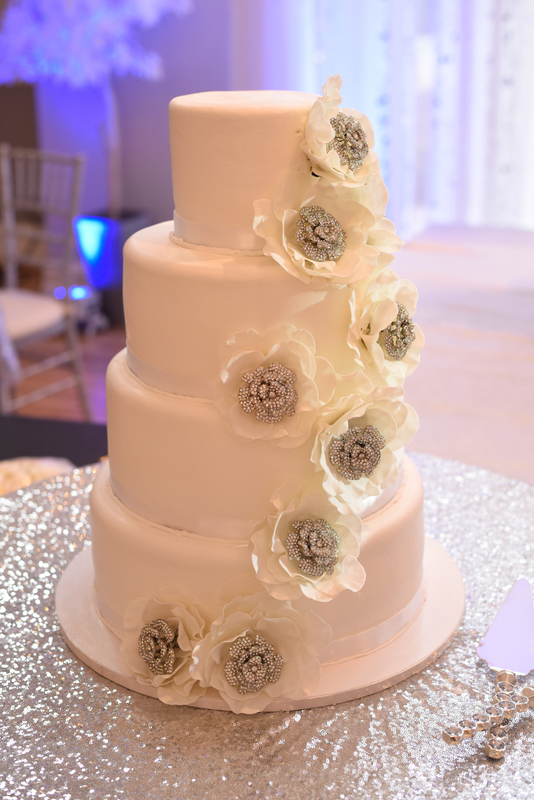 When it was time to cut the cake, it looked incredible, tasted amazing and our guests enjoyed every last bite. Wedding planning is no easy task so having someone like Shokria makes the experience simply magical. Shokira, thank you for all you do. Get a Discount with our Package Deals!